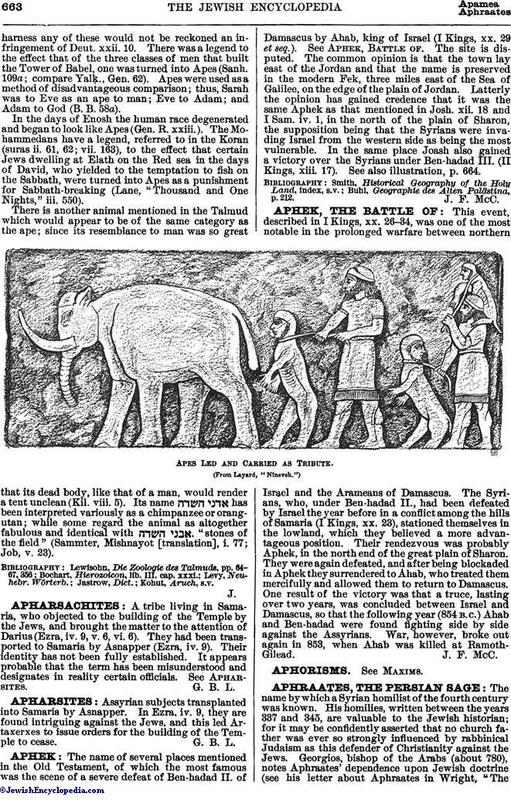 Assyrian subjects transplanted into Samaria by Asnapper. In Ezra, iv. 9, they are found intriguing against the Jews, and this led Artaxerxes to issue orders for the building of the Temple to cease.